Before I was a blogger and vintage bookseller, I taught 3 and 4 year olds at a play-based preschool. Each year there were always a couple of little girls who wanted to wear their prettiest dresses to school. I always reminded parents that we would be fingerpainting, going to the playground, decorating cookies, planting flower seeds - and pants were practical for active play. I wish that Pants! No Chance! had been in my classroom library. It would have been a great read aloud to share. Pants! No Chance! 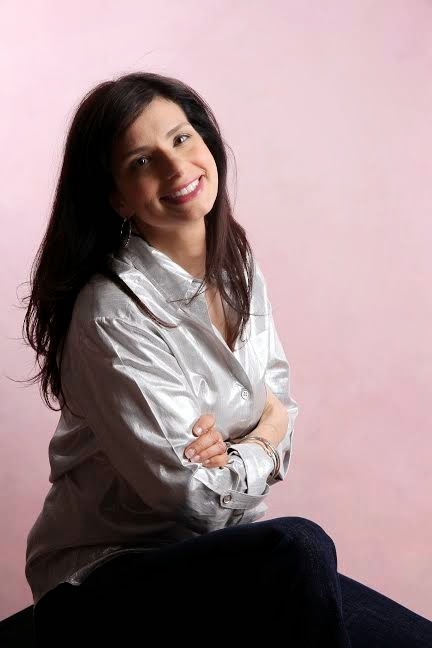 is a charming picture book for young children. Lulupop wants to wear a dress to school every day, although her mother suggests that pants might be more appropriate. Because of this, Lulupop finds riding a bike difficult, cannot participate in gym, and scrapes her knees on the playground. 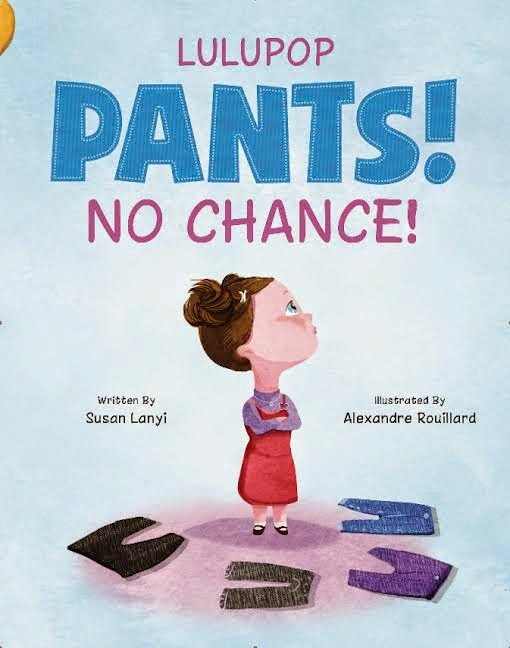 Young readers will find out how she decides that it might not be such a bad idea to wear pants to school. The storytelling in this book is fun and lively. A week in Lulupop's school life is presented with details about each day. The drama and school adventures will make for a great read aloud at home or in a classroom. The illustrations by Alexandre Rouillard are charming. The colors are bright and vivid, and the pictures help advance the story. I would recommend this book for preschool children or early readers (kindergarten to first grade). It would be a fun book to read at home, but also a nice addition to a school library. ​Prize: ​One of 5 print copies of Pants! No Chance! Open internationally. Ends March 7. My niece is an beginning reader...and loves to dress in fancy clothes, too! This would be a good book for her!